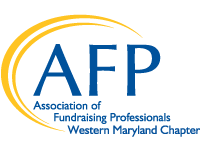 Our Mission: AFP, Western Maryland Chapter fundraising professionals choose to interact and engage with each other to develop skills, share experiences and collaborate to benefit the communities which they serve. as well as professionals in neighboring communities in PA, VA and WV. We value personal connections, education opportunities and the opportunity to grow and make a difference in our communities. 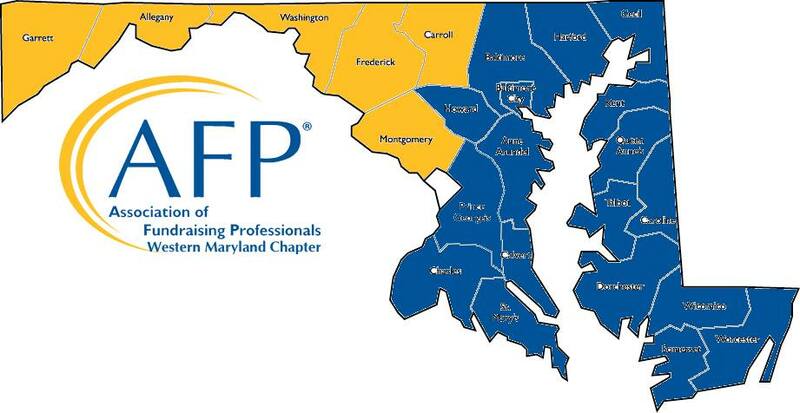 We offer a variety of educational and professional networking events regularly.